National DNA Day is a unique day when students, teachers, and the public can learn more about genetics and genomics. The day commemorates the completion of the Human Genome Project in 2003 and the discovery of DNA's double helix in 1953. 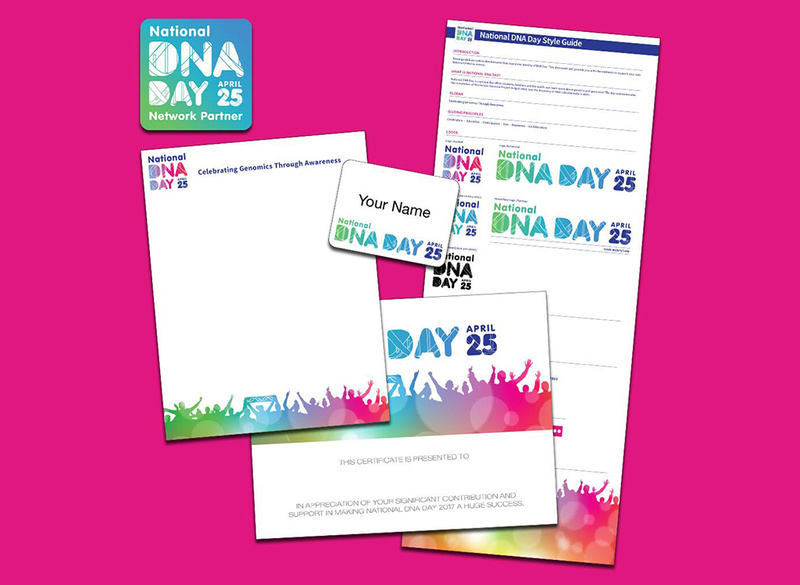 The DNA Day Starter Kit contains a style guide, press release templates and other materials you need to plan the perfect classroom or community event. Download the entire kit or just the things you need to make your event a success. Our list of high quality educational activities will help you engage students at your DNA Day event. 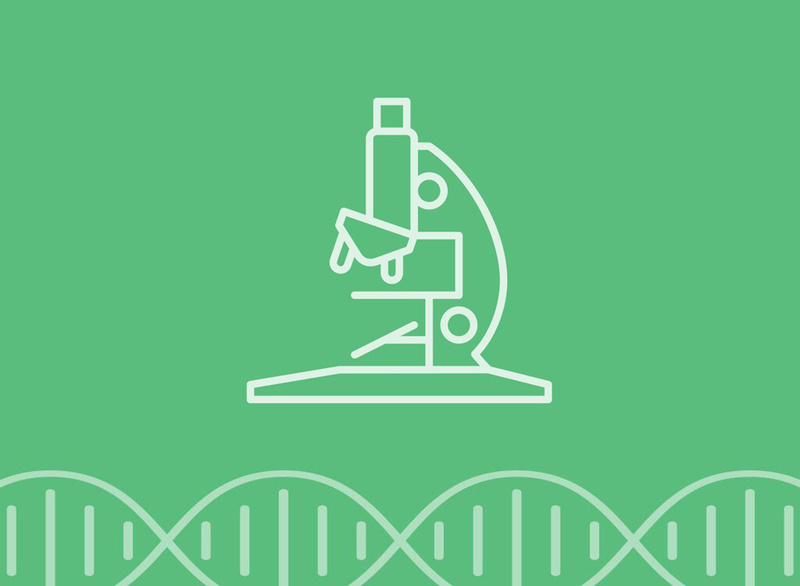 From lesson plans to hands-on learning tools, we guarantee your students will gain a new appreciation for genomics and have fun in the process. National DNA Day commemorates the successful completion of the Human Genome Project in 2003 and the discovery of DNA's double helix in 1953. The National Human Genome Research Institute (NHGRI) began celebrating DNA Day annually on April 25th after the 108th Congress passed concurrent resolutions designating it as DNA Day. The goal of National DNA Day is to offer students, teachers and the public an opportunity to learn about and celebrate the latest advances in genomic research and explore how those advances impact their lives. NHGRI encourages organizations to host events celebrating DNA Day from January through May of each year.